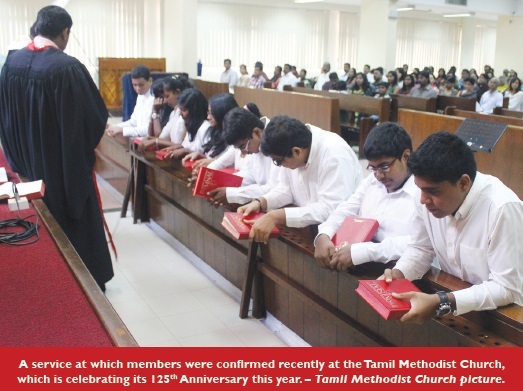 TAMIL METHODIST CHURCH (TMC) in Short Street is celebrating its 125th Anniversary this year with a series of events. It was the second Methodist church to be established in Singapore, two years after the founding of Wesley Methodist Church in 1885. It is one of several Methodist churches that will be holding special anniversary celebrations this year. TMC will be going green by producing an Anniversary DVD featuring video clips of previous pastors, church leaders and members, sharing how God has led them through their journey with the church. is is a departure from its usual practice of producing written material such as magazines and leaflets. Also featured are the pioneering activities that TMC was engaged in during the establishment of the other churches in Emmanuel Tamil Annual Conference (ETAC). 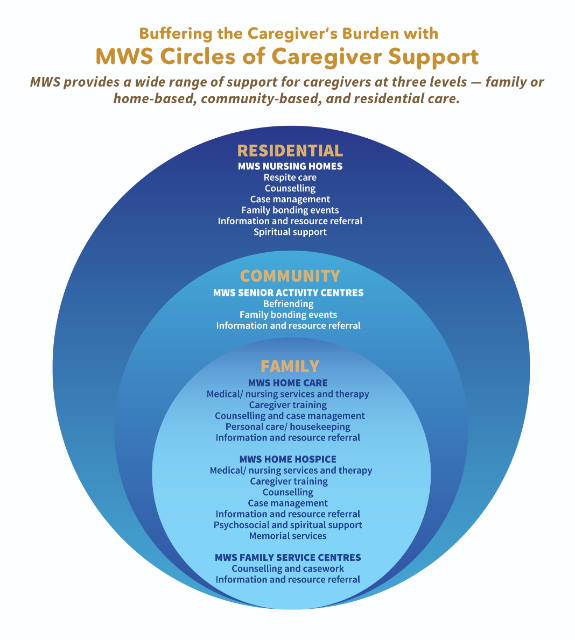 Another theme that TMC will be drawing on is its rich heritage of reaching out to the community. A carnival-style social outreach has been planned for June 30, where free eye and blood screenings will be oﬀered alongside game booths. ere will also be a blood donation drive. This focus on social action and outreach harks back to the early days of Methodism in Singapore, when the Rev William F. Oldham, a Tamil-speaking Englishman and one of the pioneers of Methodist work here, held regular Sunday services in the prisons for Tamil prisoners. By the end of 1886, regular Sunday and weekday services were being held in Tamil, prompting the recruitment of the Rev C. W. Underwood from Jaﬀna, Ceylon, and the formation of TMC in 1887. Reflecting on God’s faithfulness over these 125 years will be a major theme of the anniversary celebrations, and it is on this theme that members of TMC have been invited to write and submit hymns in Tamil or English, one of which will be selected and featured during the Anniversary Service on Sept 30. Participants are encouraged to use existing hymn tunes in the public domain for their musical works, making these hymns a wonderful way of remembering the work of pioneers, celebrating the creativity of current members, and sharing the Gospel with those who have yet to believe. In order to pass on its rich history to future generations, TMC will place a time capsule in the ground during the Anniversary Service. Placed in the capsule will be archival materials such as the church newsletter, the anniversary DVD and personal photographs of church members. e capsule would be re-opened when the church’s lease expires in 26 years’ time in July 2038, and the project raises awareness of the need to raise funds for lease renewal. A big year-end “Keertanei” (Tamil lyric) festival involving all eight ETAC churches will also be planned in November, celebrating age-old tunes that have stood the test of time. 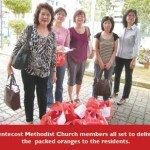 Another Methodist church that is going big on its celebrations is Pentecost Methodist Church (PMC). 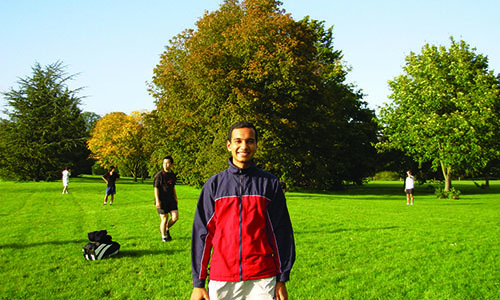 In January last year, PMC began its run-up to this year’s anniversary by launching the “Year of Missions”, encouraging all members to go on short-term mission trips, with the goal of sending 80 mission trippers by May 27 this year, Pentecost Sunday, on which it celebrated its 80th Anniversary. PMC has also planned a series of events held throughout the year. 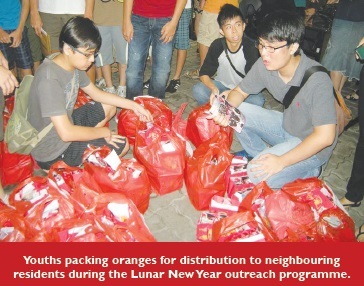 First, the church organised a Lunar New Year outreach to the community, inviting and accompanying Mandarin-speaking pre-believers to the Chinese New Year Evangelistic Concert held at the Indoor Stadium on Feb 5. A fund-raising movie event featuring the film “ e Avengers” was held at Vivo City on May 5, and funds will also be raised through a Gala Dinner to be held on Aug 18 at the Fairmont Hotel. 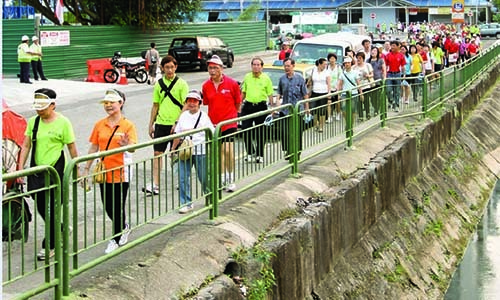 e funds from both these events will be channelled to various causes such as the Tampines Family Service Centre (FSC), continued support for about 30 chronically-poor families assisted by e Methodist Church in Singapore’s 125th Anniversary Community Outreach Project, PMC’s Agape Fund for social welfare, and the church’s own mission work. PMC will have a Family Day Outreach event at Pasir Ris on Sept 8, inviting congregation members and their family and friends to mingle with participants from e Salvation Army Gracehaven home, Pasir Ris and Tampines FSCs through games, tele-matches, a sing-a-long, and a barbecue at the beach. The celebratory events will culminate in a musical held on Dec 8 at Kallang eatre, drawing participants from various church ministries to tell the story of PMC’s 80 years of history. The other churches have chosen to focus on their Anniversary Service as the highlight of their celebrations. Pasir Panjang Tamil Methodist Church has invited the Rev Nagulan to speak at its 85th Anniversary Service on June 10. Likewise, Paya Lebar Methodist Church will celebrate its 80th Anniversary with a service on July 8. 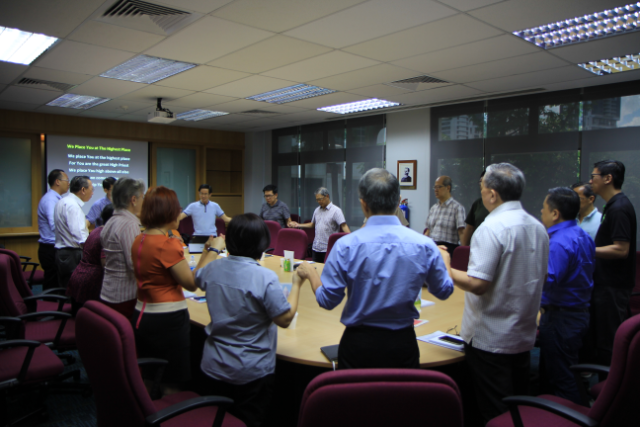 Bukit Panjang Methodist Church will celebrate its 75th Anniversary this year with a service on June 3 and a church camp combining the English and Mandarin congregations in Batam from June 14 to 16. 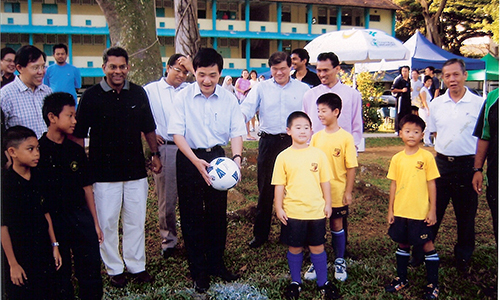 Foochow Methodist Church celebrates its 115th Anniversary this year.